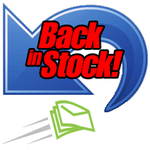 This add-on has been developed to allow CS-Cart store owners to implement a Back in Stock Email Notification for customers who require a product that is currently out of stock. 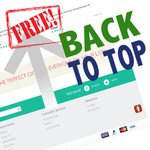 Take the control over the products availability and increase your sales! Display a counter for your products showing the time left like an auction. 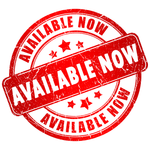 Unit Price add-on for CS-Cart will add the price per unit after each price on the products detail page. 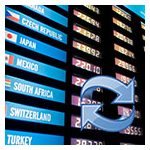 No more forgetting to update your alternative currency rate. This add-on updates automatically the values of the secondary currencies based on the exchange rate to the primary one. Lots of content? Little space? Tabbed Blocks comes to the rescue. 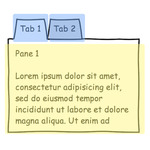 Embed different blocks into one with tabs. 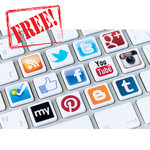 This add-on is for the serious shop owners who really wants to get the most out of their shop, customers and advertising with MINIMAL outlay. 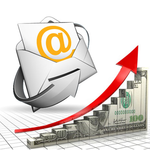 Stable, reliable and most of all proven time and time again to increase sales, increase customer loyalty and constantly become more and more valuable to you as your shop grows. 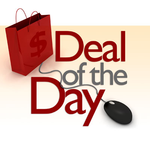 Deal of the Day standard for CS-Cart is completely automated add-on that will make offers to your customers. 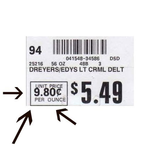 When the product is identified as the current date, it will have a new price that it offers and will appear in the Deal of the day block. 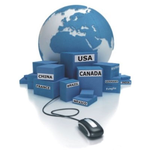 Country Name Shipping add-on determines which country your customer is visiting from and displays the text Yes we can ship to "detected country name" and the country's flag on the products details page and in a popup window on the entry page. This CS-Cart add-on is designed to create nice dynamic image previews over thumbnails. 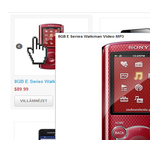 When you roll the mouse over a thumbnail the full-size image (Popup larger image) is shown in a floating box with the product title. A highly customizable image gallery, slideshow module for CS-Cart. Images are uploaded thru the administration panel. Multilanguage text supported! Great add-ons and excellent service! Thank you Webgraphiq.